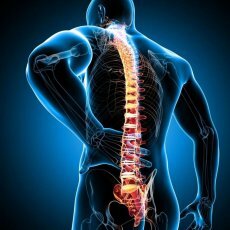 Our clinics are based in the Midlands (Nottingham) and London (Harley Street). 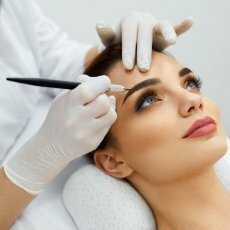 We are natural perfectionists and specialise in a new technique semi permanent eyebrows with the microblading/micropigmentation method. This method produces a great look compared to the standard eyebrow tattoo. 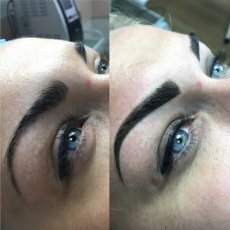 We are discreet and approachable, and we offer complimentary, non-obligatory consultations for anyone wishing to discuss the semi permanent eyebrow tattoo. 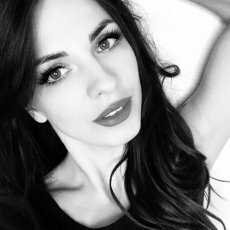 All aspects of the treatment are discussed, brow design and colour can be agreed and all questions will be honestly answered. Microblading originated in Asia and is also known as brow embroidery. 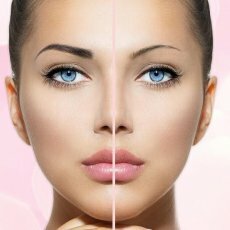 It is a fantastic treatment for anyone looking to improve or enhance the appearance of their eyebrows. It puts the finest hairs back into eyebrows producing the best definition and dimension possible and gives a very natural looking brow. 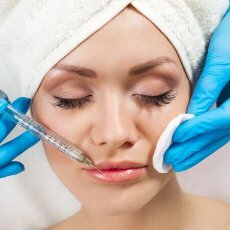 The initial procedure takes around 2 hours and can last unto 18 months dependant on skin type. 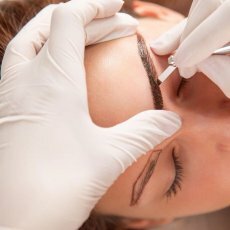 This method is ideal for anyone wanting to enhance the look of their eyebrows. The results are very natural looking, feathered hair-like strokes, regardless of the amount of hair present. 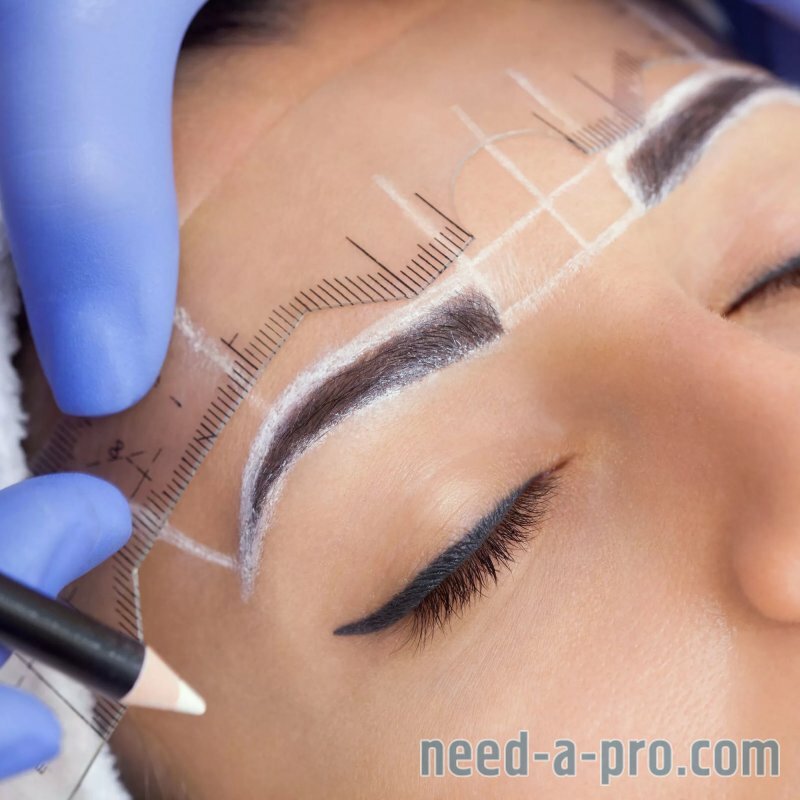 People suffering from alopecia, trigonometrical chemotherapy or any other condition that causes hair loss benefit greatly from microblading, as well as people who simply are not happy with their eyebrow shape. 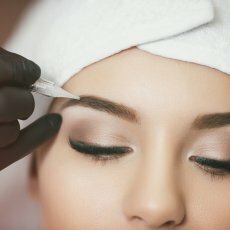 Microblading may not be a suitable procedure if your skin produces a high amount of natural oils. We suggest you return for your touch up treatment no later than 12 weeks after the initial treatment date. For pricing please click here. Everyone’s skin heals differently after the first treatment. Please be aware that this treatment consists of two parts: Original treatment and touch up treatment. It is essential that you wash your skin gently during the first 24 hours, in order to remove residual pigment as well as prevent the build up of dust particles. We recommend you dab your brow area regularly in the first few days. You can use cool water with a damp cotton pad to prevent your skin drying out and scabs forming on the treated area. We also suggest you apply oil over your brow area 3-4 times a day for the first few days. Any petroleum or vaseline based ointment can cause a reaction leading to crusting and scabbing. With our treatment and aftercare recommendation you can expect to see a little flaking but not scabbing. Vaseline/Petroleum can also cause sweating as the skin is not able to breathe.